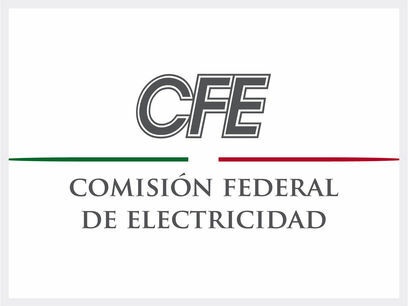 The Federal Electricity Commission (CFE) awarded the CG 327 project for Los Azufres III, Phase 2, to Spain’s TSK. 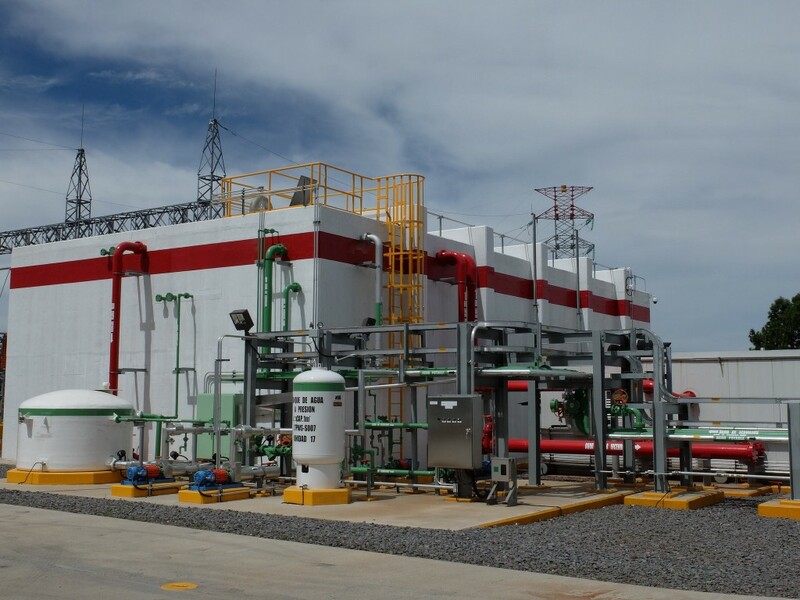 Situated in the province of Michoacán, 250 km from Mexico City, the plant has an output of 25 MW and will generate on average 200 GWh per year. 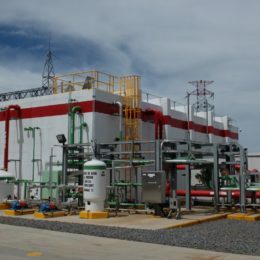 Specifically, for this project, steam will be extracted from the Los Azufres Geothermal Field, the second largest geothermal reserve in Mexico and one of the biggest in the world. 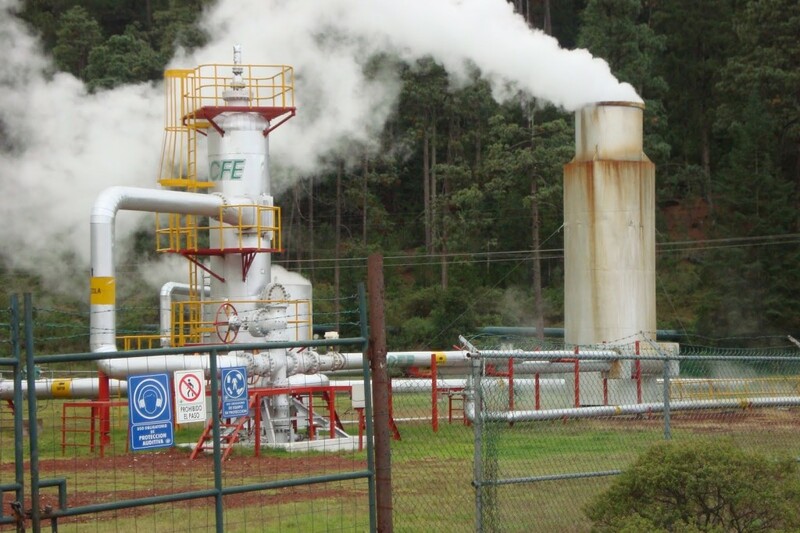 To collect the steam, extraction wells will be drilled at depths of between 2 and 2.5 km. 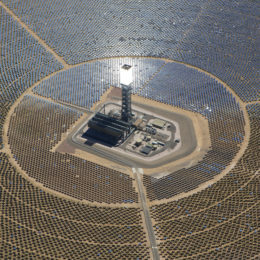 Under the scope of this contract, TSK will perform the engineering, supply of equipment, full construction and commissioning of the geothermal plant, including the substation and its connection to the CFE’s 115 kV grid. 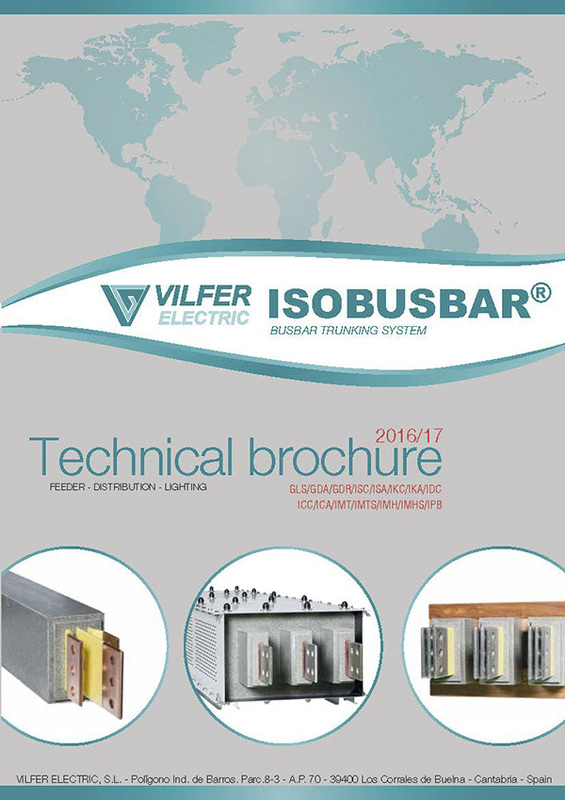 As on previous occasions, TSK is supported by Vilfer Electric as busbar supplier of reference. The company has therefore undertaken in the supply of ISOBUSBAR© IMT-24/20 type medium voltage busbars, with an insulation voltage of 24 kV and an intensity of 2,000 A. These busbars are encapsulated in polymer resins charged with aggregates and offer a protection level of IP68. 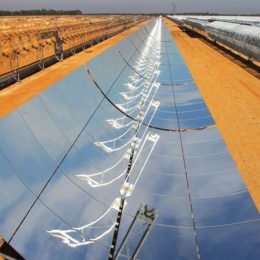 Vilfer Electric has also supplied low voltage busbars for this project, with an insulation voltage of 1 kV and an intensity of 3,000 A.